A la carte buying of individual digital TV network platforms continues to grow, according to The NPD Group. This is in addition to whatever traditional or new digital pay TV network service consumers own. The NPD Group says direct-to-consumer channel purchase rates grew threefold over the last three years, reaching 15% of U.S. households. 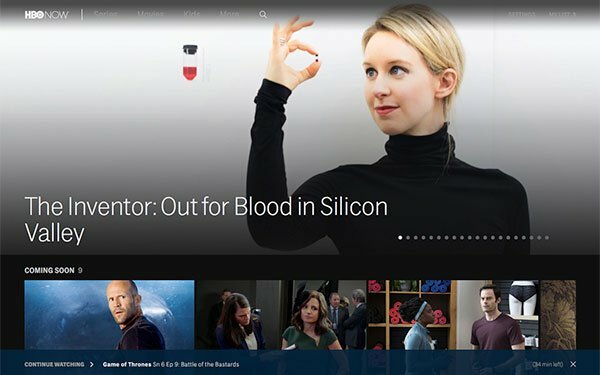 The researcher says premium video direct-to-consumer channels -- HBO Now, Showtime, Starz, CBS All Access, ESPN+, WWE Network, and Hallmark Movies Now -- now have over 17 million gross subscribers. Findings are based on consumer panel research that reaches over 1,000 U.S. consumers, ages 18 and older. This survey was fielded from February 6 through February 11, 2019. All this comes in comparison to the other piece of the growing digital media industry -- the broader (and more expensive) virtual multichannel video programmers that package live, linear TV networks, such as Sling TV, DirecTV Now, and YouTube TV.